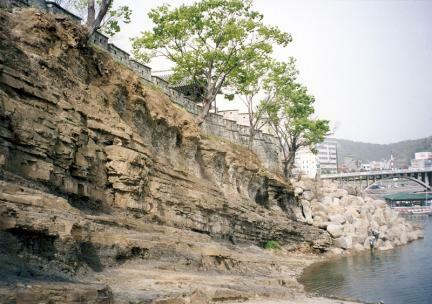 진주성은 진주의 역사와 문화가 집약되어 있는 진주의 성지(聖地)이다. 본시 토성이던 것을 고려조 우왕 5년(1379)에 진주목사 김중광(金仲光)이 석축하였다. 조선조 선조 24년(1591) 7월, 경상감사 김수(金수：1537∼1615)는 진주성을 수축하고 외성(外城)을 쌓았다. 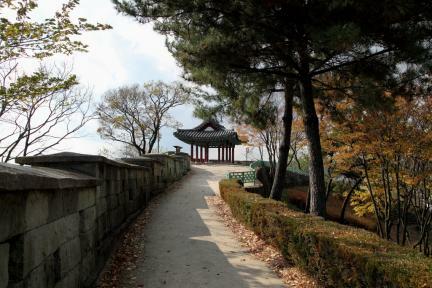 동 25년(1592) 10월, 임진왜란 제1차 진주성 전투에서는 진주목사 김시민(金時敏：1554∼1592)이 3,800명의 군사로서 3만 여명의 왜적을 물리쳐 진주성대첩을 이룩하였다. 그러나 다음 해인 계사년(1593) 6월에는 전년의 패배를 설욕코자 10만 여명이 또 침략하여 끝내 진주성이 함락되고 7만 민관군이 순절하는 비운을 겪었다. 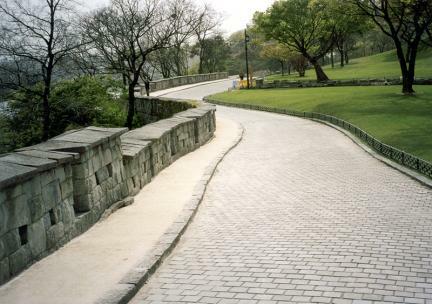 동 37년(1604)에는 합포(合浦, 마산(馬山))의 우병영을 진주성으로 옮겨 온 이래로 경상우도 병마절도영이 있었고, 고종 32년(1895) 5월부터는 진주관찰부, 건양 원년(1896) 8월부터는 경상남도관찰사의 감영이 있었다. 그리하여 1925년까지는 경상남도의 도청이 있었다. 성의 둘레는 1.7㎞이다. 성내(城內)에는 촉석루·창열사·의기사·북장대·서장대·영남포정사·국립진주박물관·진주성임진대첩계사순의단·촉석문·공북문·호국사 등이 있다. 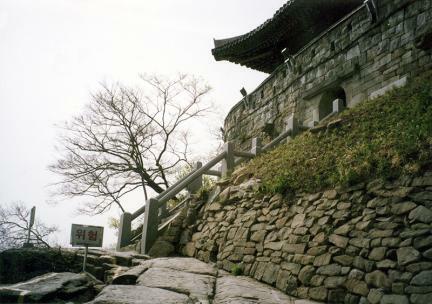 Jinju used to be a military base against the Japanese enemy in the late Goryeo Dynasty, playing a major role in preventing the enemy from going into Jeolla-do. 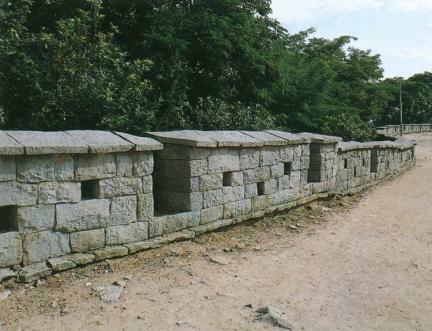 During the Japanese Invasion in the 25th year of the reign of King Seonjo (1592), about 3800 soldiers under command of General Kim Si-min defeated about 30000 Japanese soldiers in this fortress. 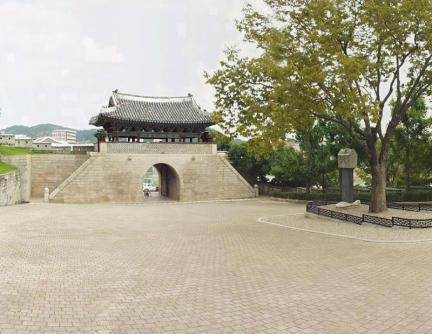 However, in the second Jinju Battle in 1593, about seventy thousand soldiers joined and fought the Japanese military bravely, but all died in the war. 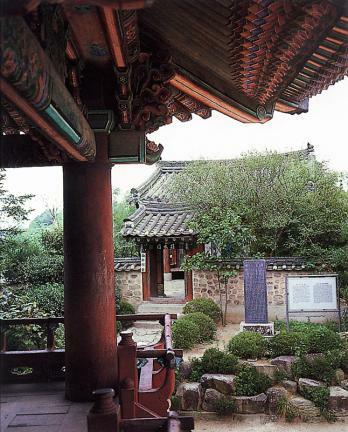 In the fortress have been many administrative offices and command centers during the Joseon Dynasty. 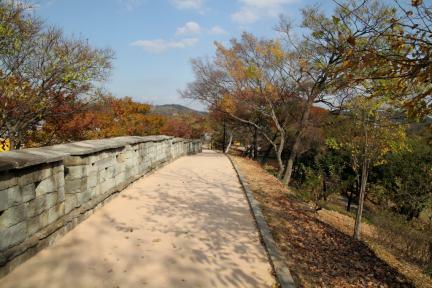 Jinjuseong Fortress has a circumference of 1.7 kilometers. 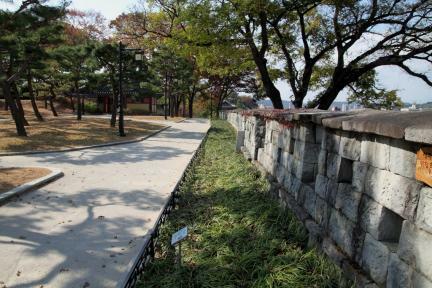 Jinju National Museum, the Alter for the spirits perished in the battle of 1592 and 1593, and Hoguksa Temple are in the fortress area.